Alison was born in Coldstream and grew up in the Scottish Borders. She studied secretarial and commercial subjects at The Borders College of Education and worked for Borders Regional Council before moving to Lyle & Scott as Private Secretary to the Managing Director. Alison then spent a year in Italy before returning to work as a Private Secretary to the Managing Director of the Cashmere Division of the Dawson Group before she accompanied him when he moved to Barrie Knitwear as Managing Director. 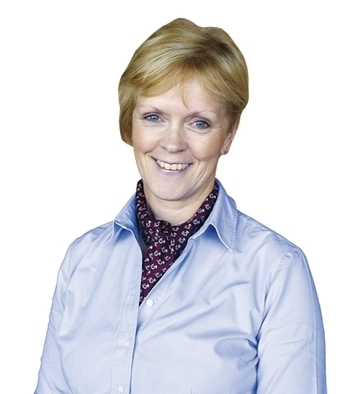 Alison joined Goffs UK in 2002 to work as a Secretary to the Chairman. She has since gained valuable experience in all departments and enjoys gardening, walking and attending local race meetings.